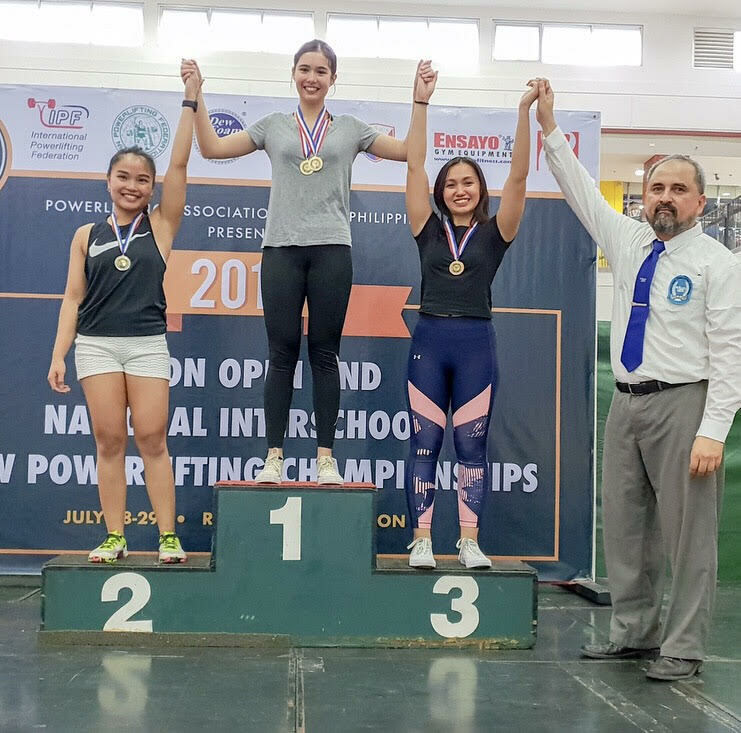 Two Enderun students participated and won medals at the 2018 Luzon Open and National Interschool Raw Powerlifting Championship. The event was held in Robinsons Malabon last July 28, 2018. 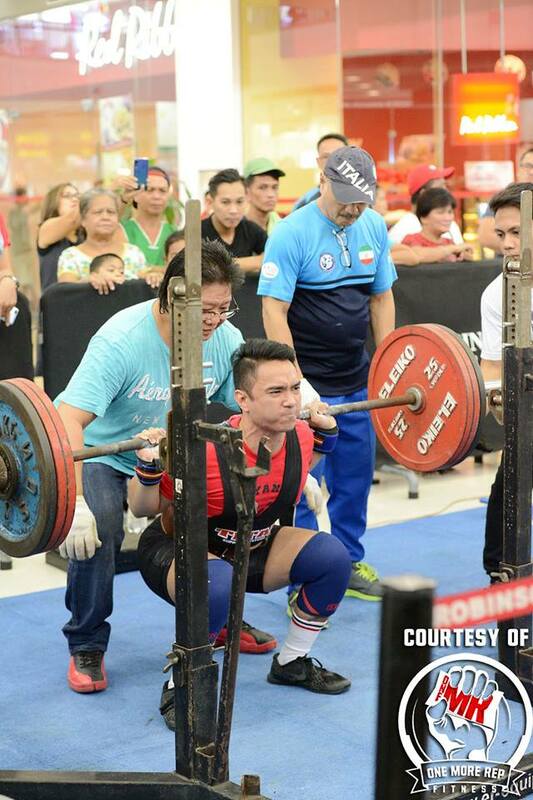 Participants were required to do three lifts, namely, squat, bench press, and deadlift, and then they are totaled. 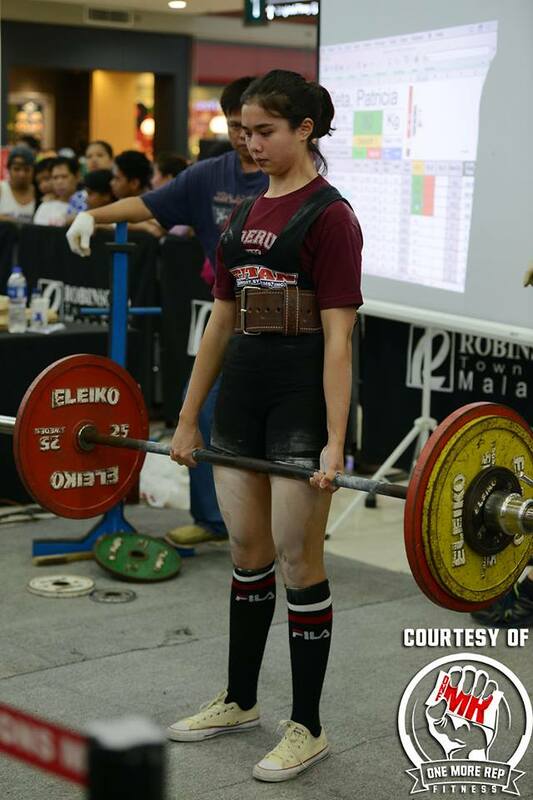 Stefanie setting a new Philippine College deadlift record. 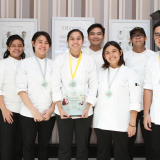 Stefanie Dumke, a fourth year IHM-HA student, participated in the 57kg weight class and won two gold medals –one for the College Division and another for the Luzon Open Division. 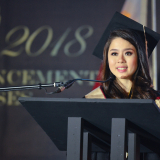 The following are her lifts: squat – 100kg, bench press – 42.5kg, deadlift – 125.5kg (new Philippine college record) total – 268kg (new Philippine college record). Timothy with the 167.5kg squat. 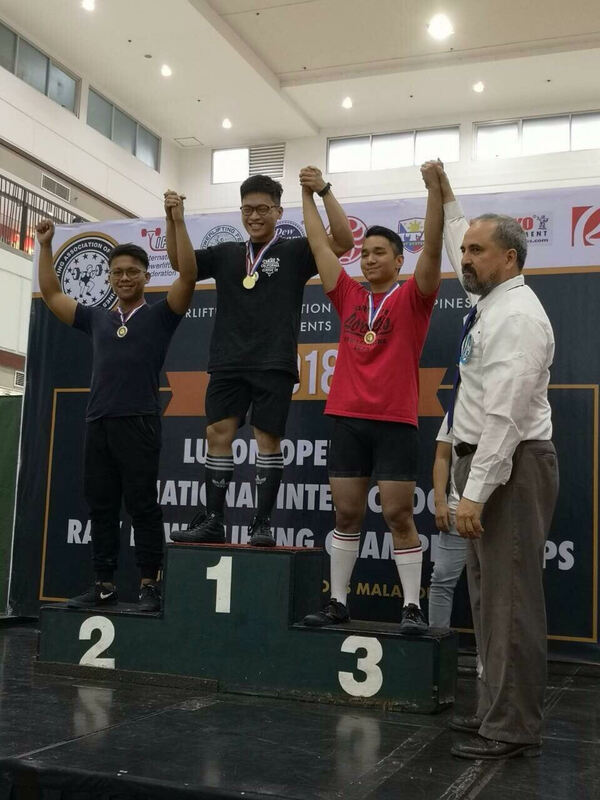 Timothy Roxas, also a fourth year IHM-HA student, participated in the 66kg weight class and won the bronze medal for the college division. The following are his lifts: squat – 167.5kg, bench press – 100kg, deadlift – 192.5kg, total – 460kg. Prior to the event, both students trained very hard. They described their training as intense, long, and tough. They would train four times a week and spend around three to five hours in the gym. 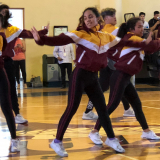 They also had to keep watch of their weight as they needed to maintain a certain weight to be able to participate in the qualified weight class. Both also mentioned that their friends pushed and inspired them to compete. 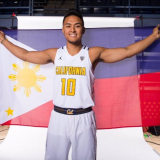 Congratulations, Stefanie and Timothy! 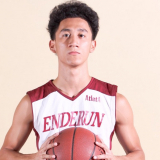 Enderun is proud of you both! 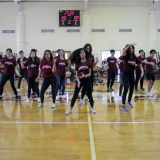 No cheers from our schoolmates? Previous story A Ballet Finalist . 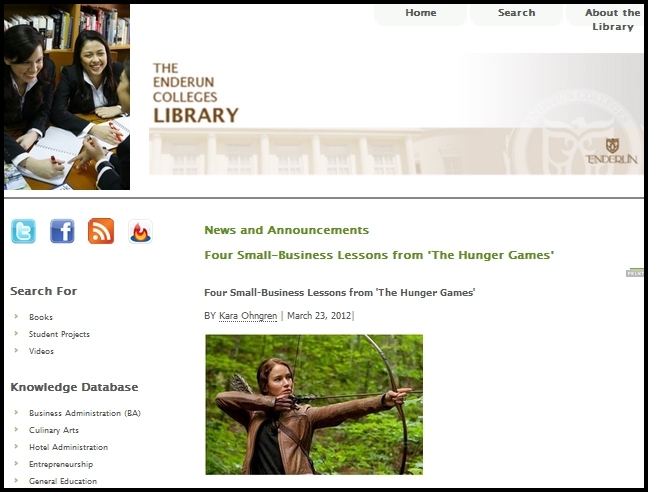 . . from Enderun?